The wait is finally over. 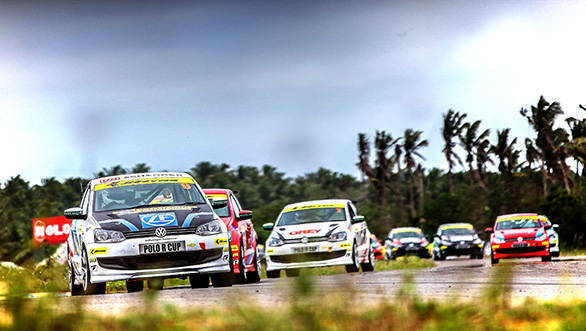 Your chance at racing in the premier Volkswagen Polo R Cup has arrived. Here are the few lucky winners. They will be trained by professional racers and get to live life in the fast lane. These winners will don their race gloves and balaclavas and strap themselves into a fully prepped Volkswagen Vento race car for the ultimate racing experience in India. There will be two practice sessions,a qualifying and then the final race. The final race will be amongst the contest winners at a race track. Congratulations!